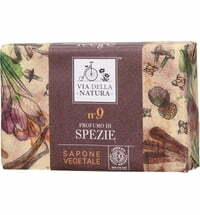 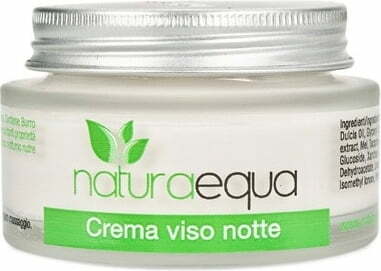 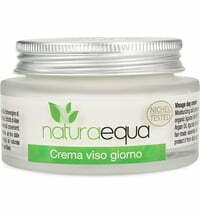 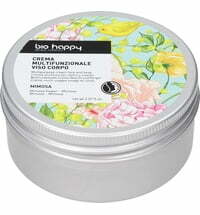 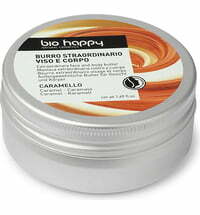 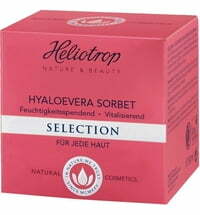 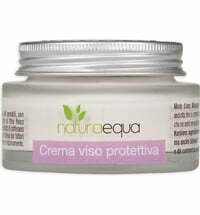 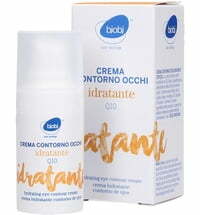 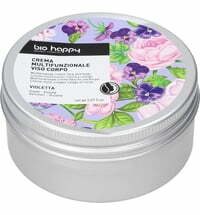 The rich and hydrating cream contains shea butter, honey, olive oil and basil extract. 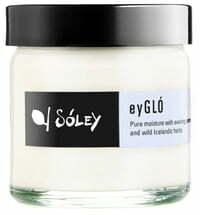 It is the perfect addition to your evening skincare routine. 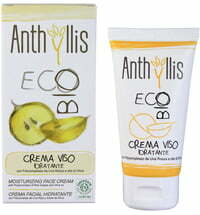 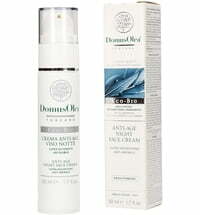 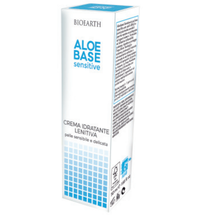 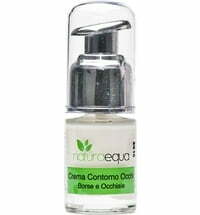 Apply to the face, neck and decollete in the evening.